As for media support, Windows 10 gets native support for MKV and High Efficiency Video Coding (HEVC). But still there is no Bly-Ray playback support. However, that doesn't mean you have to live without Blu-Ray movies with Windows 10. There are plenty of free Blu-Ray player for Windows 10. This article introduces professional & free Blu-Ray Player for Windows 10 and a detailed guide to help you watch, open, play Blu-Ray in Windows 10 easily. Note: The first thing you need is to get a Blu-ray drive or Blu-ray disc player. There are plenty of them available, and they'll work with the Windows PCs without any problem. Note that the DVD drive cannot play Blu-ray discs. 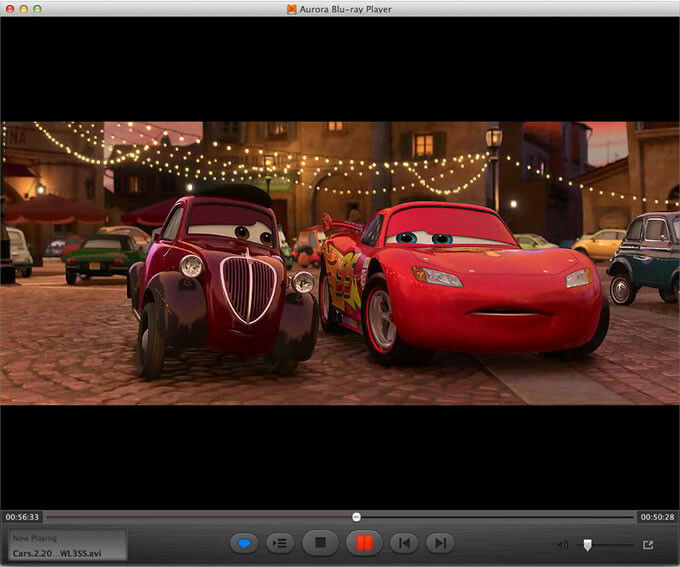 Other alternatives for playing Blu-ray discs include KMPlayer, which is almost as versatile as VLC Player, and Daum PotPlayer. These apps are free by avoiding the licensing requirements for Blu-ray playback software; instead, the technology has been reverse engineered. You may find that there is no support for 3D Blu-ray movies, because that encryption has not yet been reverse engineered. Although VLC offers support for Blu-ray media, however, you may have various kinds of problems when playing Blu-ray in Windows 10 with the app. Fortunately, there are several third-party commercial player apps on the market to help you along. Aiseesoft's Blu-Ray Player ($22.4), Aurora's Blu Ray Media Player($39.95) and Macgo's Windows Blu-Ray Player(Currently on sale, only $29.95) are all available for trial download. They all let you watch Blu-ray movies on your Windows 10, and do more too, including reading data from Blu-ray ISO images and watching other movies on your Windows 10. Besides using the third party optical player to play Blu-ray discs in Windows 10, you can also choose to rip Blu-ray discs to digital video formats for playback without any limitation. There are many programs out there that allow you to make copies of your Blu-rays and let you watch them the way you want to view them. One of best options is EaseFab Blu-ray Ripper (Windows 10 compatible), which is one of the powerful Blu-ray Rippers and converters in the market today. It has the ability to rip convert any commercial and homemade Blu-ray including DVDs to any format that you think of. These formats include AVI, MOV, MKV, M4V, FLV, 3GP, MPG, ASF, VOB, TS, HD MP4, HD AVI, HD MKV, HD WMV, HD MOV, MP3, WAV, AC3, AAC, MKA, OG among others. It Performance is a comparison to a common Blu-ray ripper. By just a single click, you can convert your Blu-ray movies, with fast speed and high quality.